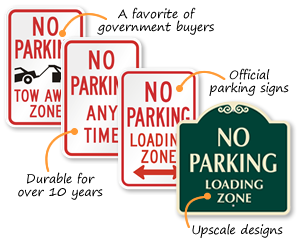 Prevent unauthorized parking in your private driveway with this no parking sign. 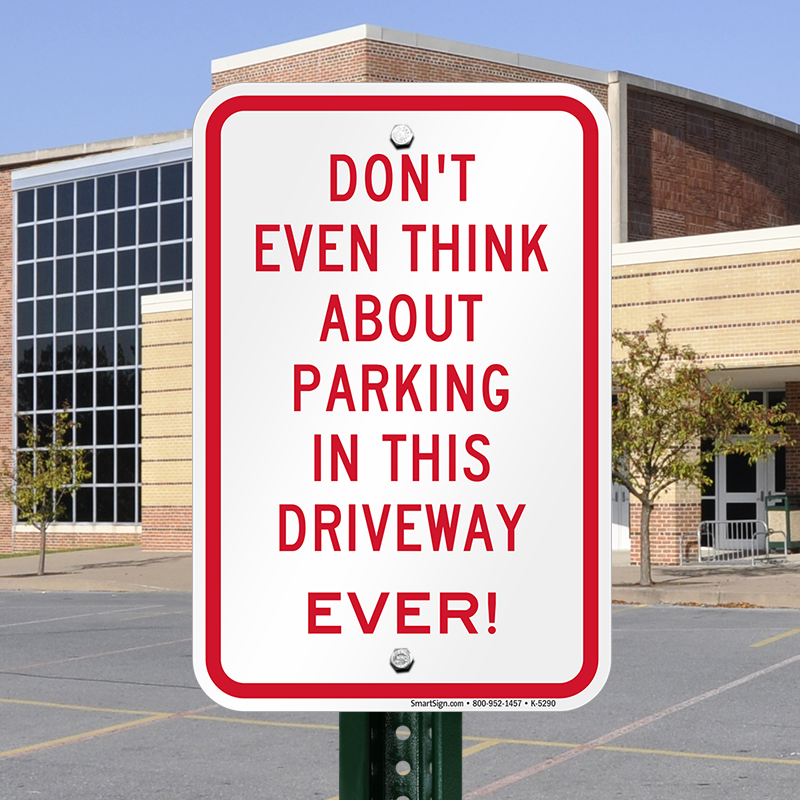 • A bold message like this is hard to miss. • Sign is offered with pre-punched holes for easy installation.